Art will be ready the day after class and can be picked up at The Blue Giraffe on 30A. Choose from one of two classes being held at the beautiful WaterColor Inn & Resort ( located directly across the street from The Blue Giraffe). Call The Blue Giraffe at 850.231.5112 to sign up and prepay. Each year, Visit South Walton honors a local artist that represents the style, sophistication and scenic beauty of South Walton to bring attention to 30A’s thriving arts community. 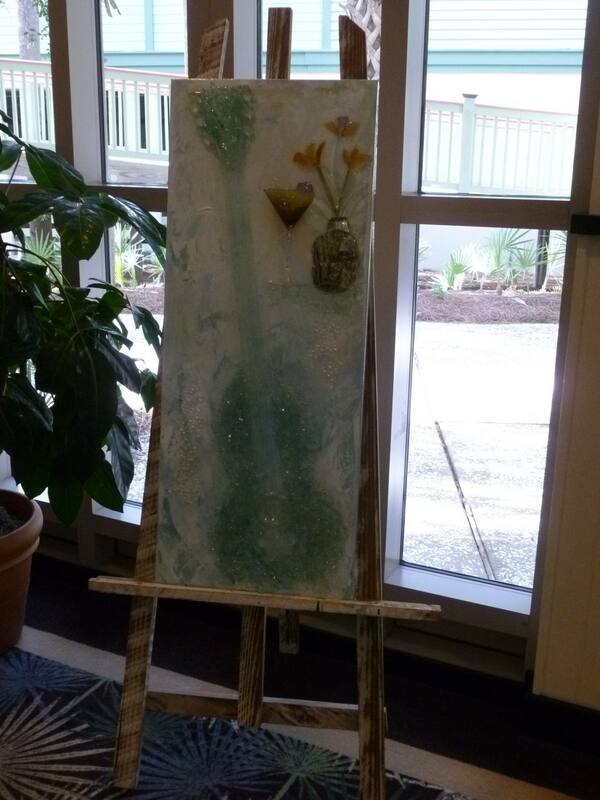 The 2014 Artist of the Year is mosaic glass artist Mary Hong! 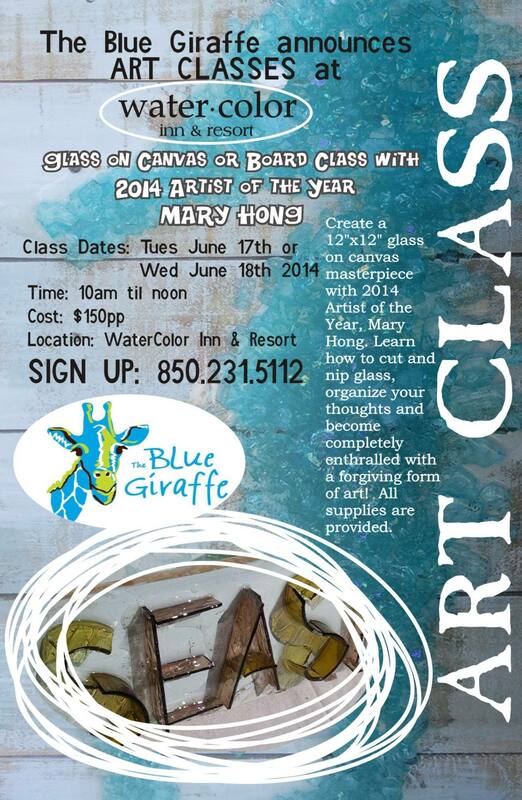 The Blue Giraffe discovered Mary several years ago and has been carrying her work ever since. Her passion for glass and unconventional mosaic techniques has gained her notoriety in South Walton and beyond. In November, Mary will be featured in Southern France at “A One Woman Exhibition of Contemporary Art” at the Galerie Arthe in GAUJAC. 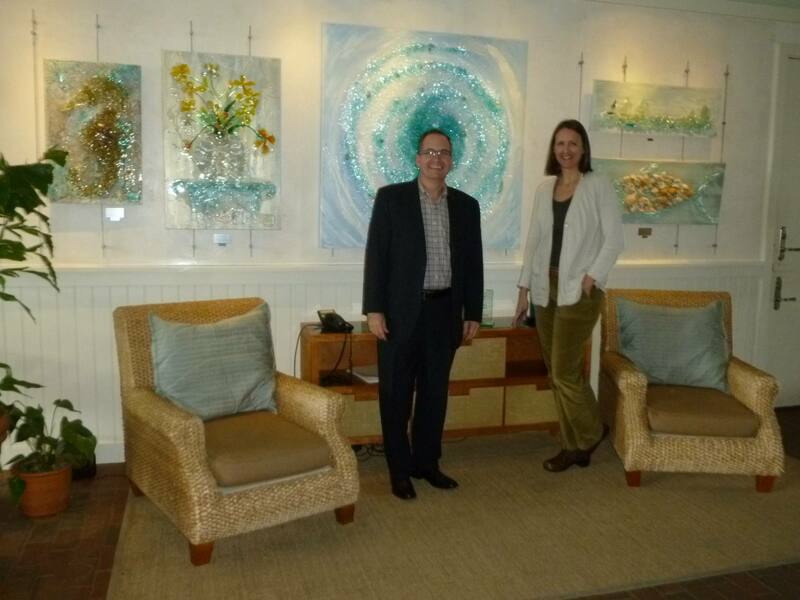 Mary has been a professional artist for more than 20 years and has been working with glass the last 13 years. She uses dimensional glass techniques to stand glass rigidly on its edge to allow light to pass through the glass while reflecting colors and textures onto a surface. We especially enjoy Mary’s coastal color palette, unique subjects and one-of-a-kind-style. 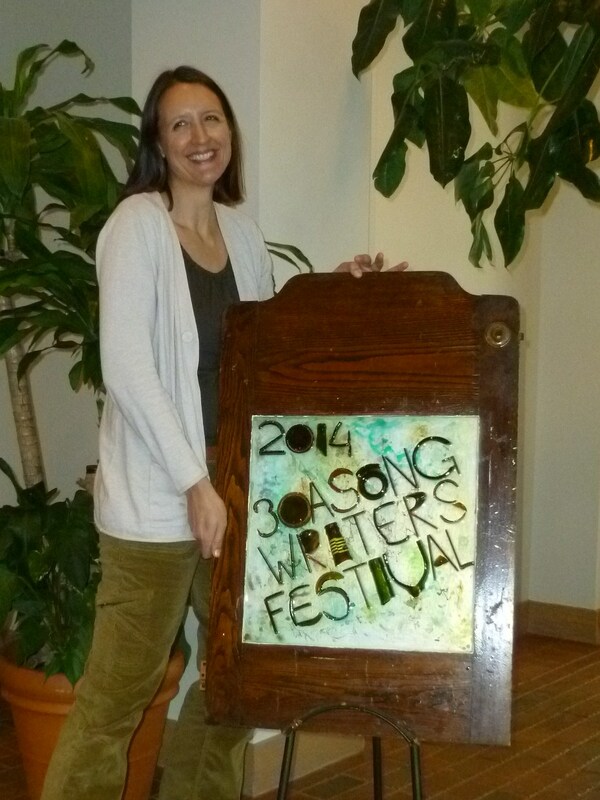 We think Mary is the perfect choice to represent the South Walton artist community and the Artists of 30A. We invite you to stop by the Blue Giraffe to see some of her latest creations.